Night Owl Scribbler: Welcome to My Blog. These photos symbolize the road to achieve your goals. 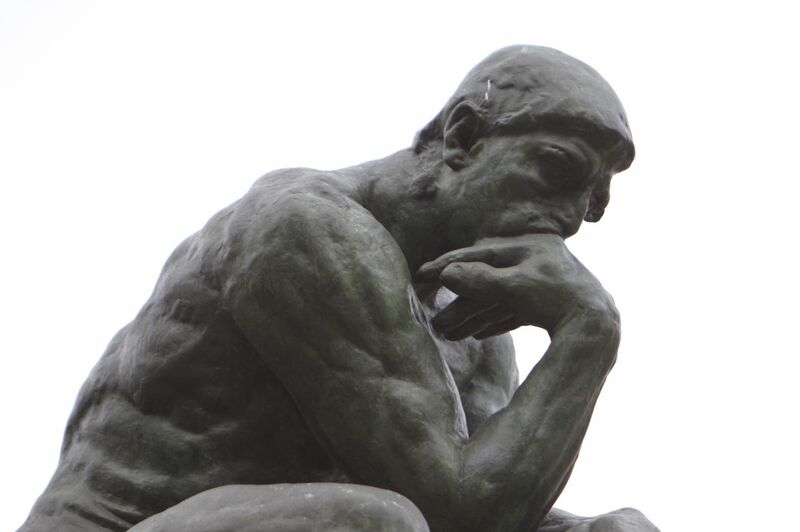 Think carefully about want you want to achieve, say a project or reaching a goal. Do research if necessary. If it's not, read anyway. It's good for you. 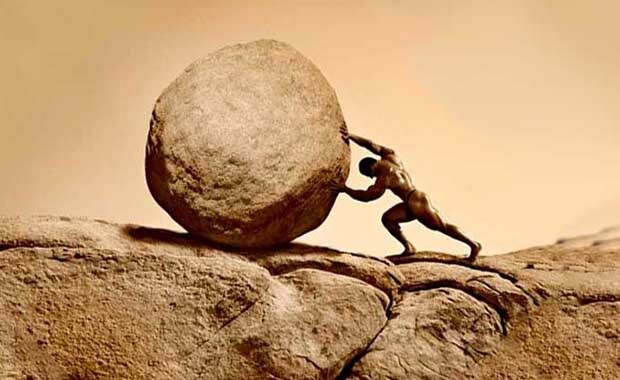 Just because Sisyphus could not roll the stone over the hill doesn't mean you can't.